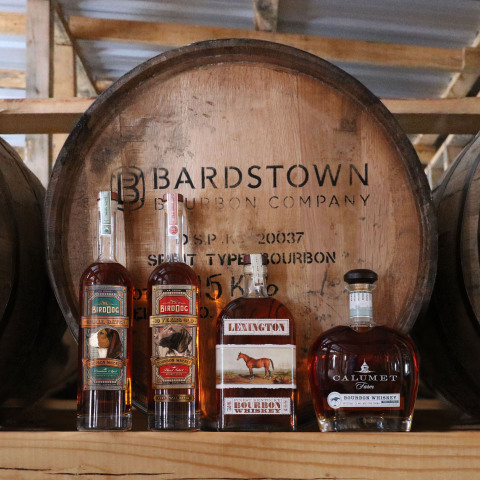 BARDSTOWN, Ky.--(BUSINESS WIRE)--The Bardstown Bourbon Company (BBCo) announced today that Western Spirits Beverage Company, the makers of Bird Dog Whiskey, Lexington Bourbon and Calumet Farm Kentucky Bourbon Whiskey, is the first to announce that it has joined BBCo’s Collaborative Distilling Program. Western Spirits will work together with BBCo to produce custom whiskey for its brand portfolio. 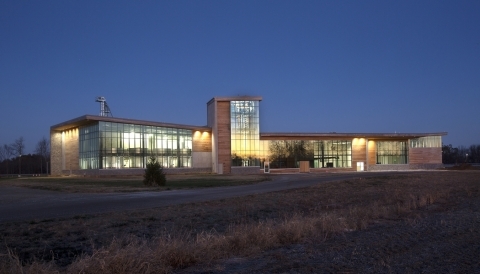 The partners will begin their first distillation this month. Western Spirits Beverage Company is the first to announce that it has joined The Bardstown Bourbon Company's Collaborative Distilling Program and will begin their first distillation this month.